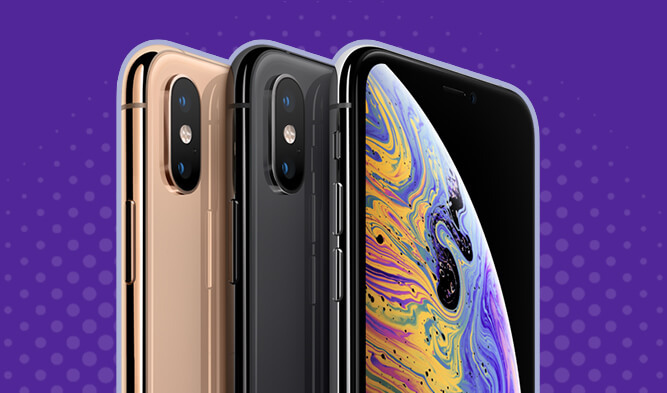 Choose from our best iPhone deals on iPhone XR, iPhone Xs, iPhone Xs Max and get yours delivered tomorrow, for free. Find out everything you need to know about Apple and its amazing iPhone devices below. From the best iPhone features to which network to go for, we’ll help you decide on a deal and model to go for. 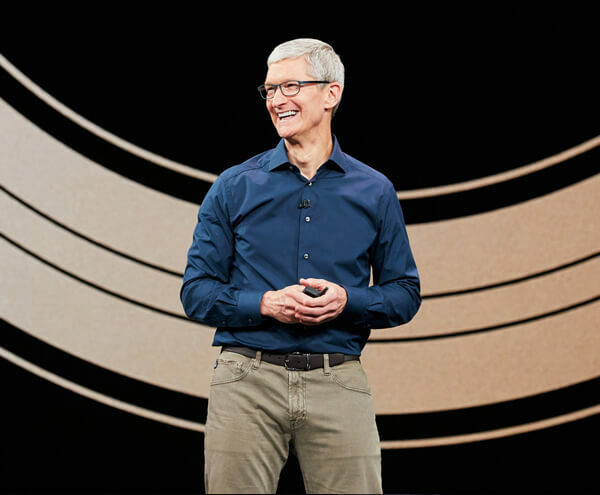 Known and loved across the world, Apple is one of the biggest brands out there, producing amazing quality tech and smartphones. The California based mega-brand gives us innovative and market leading iPhone devices, packed full of amazing and easy-to-use features. Which network should I buy my new iPhone on? Should I buy my iPhone on EE? If you buy your new iPhone deal on EE, you’ll get free Apple Music, BT Sport trials along with roaming in 48 EU countries. With an EE Max Plan, you can enjoy all these benefits and more. Including BT Sport for the lifetime of your contract, uncapped 4G speeds and inclusive roaming in an additional 5 countries, such as America. Should I buy my iPhone on O2? With O2 you get lots of plan benefits that would make your choice of network even more worth it. On all O2 plans you get access to Priority app, which you can download for your iPhone, making you one of the first in line for music, sport and entertainment. There’s also worldwide roaming on selected plans, as well as award-winning 4G coverage in the UK. Should I buy my iPhone on Three? On Three plans over 12GB, you can enjoy Go Binge benefits including data-free Netflix streaming. Easily use your iPhone abroad too, in over 70 countries. Oh, and if you like a free coffee now and then, you’ll want to check out Three’s Wuntu rewards app full of thank yous direct from Three. Should I buy my iPhone on Vodafone? With Vodafone Red Extra plans, you can enjoy inclusive roaming in 48 countries. On a Red Entertainment Plan, you’ll receive additional benefits, such as roaming in an extra 29 countries, a choice of entertainment package with the likes of Spotify, Amazon Prime Video and Sky Sports TV on offer. Which iPhone is the one for me? 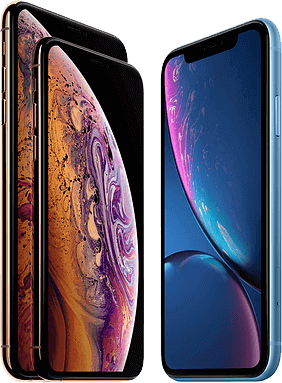 You’ll quickly fall in love with the look and feel of Apple’s latest devices, including iPhone Xs, iPhone Xs Max and iPhone XR. These iPhone models not only look amazing, they perform too, packing Apple’s A12 Bionic chipset and improved batteries. 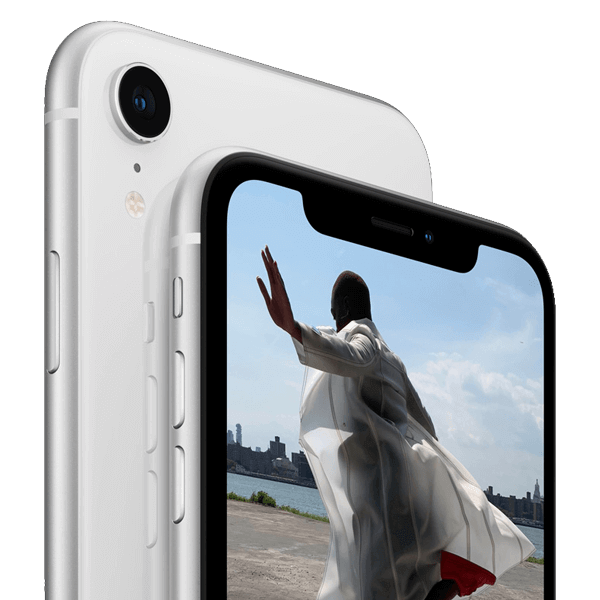 iPhone X (Apple’s anniversary device), iPhone 8 and iPhone 8 Plus boast handy features like wireless charging and innovative Face ID. iPhone X sports an all-screen look and cool features like Animoji and enhanced photography options. 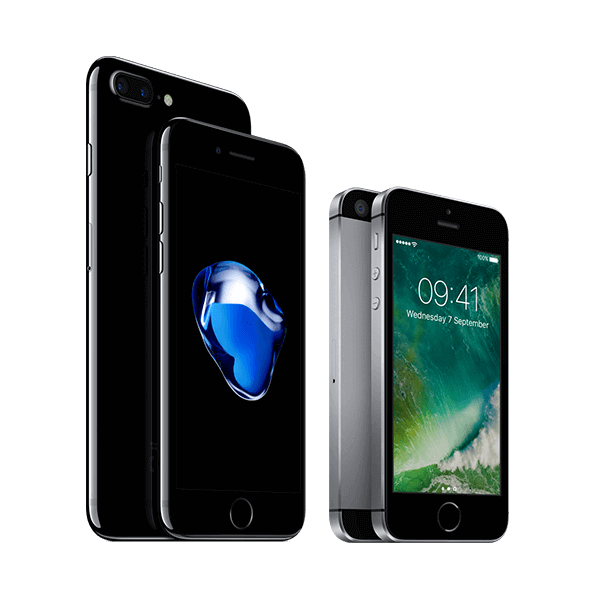 With iPhone 7 and iPhone 7 Plus you can expect the classic iPhone look, with an impressive 12-megapixel camera, sharp 4.7-inch Retina HD display and Apple’s A10 Fusion chipset – for enhanced smartphone performance. Back in 2015, Apple launched its iPhone 6s and iPhone 6s Plus with innovative 3D Touch for quick access, an A9 chip, 12-megapixel camera and a sharp Retina HD display. iPhone SE (Special Edition) quickly followed early in 2016 and was dubbed the most powerful 4-inch smartphone ever. It’s clear to see why, with its ongoing popularity, speedy A9 chip and sharp 12-megapixel camera. 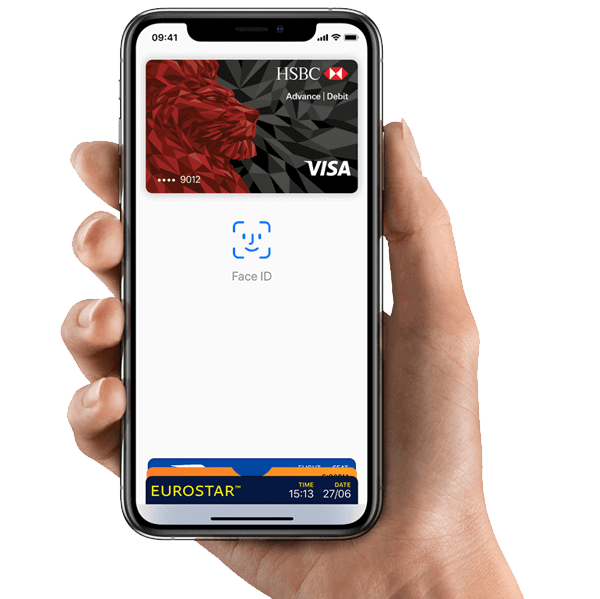 With Apple’s Face ID, your face becomes your password, giving you quick access to the stuff that matters. It’s super secure too, and even recognises you with a hat or hood. You’ll get this feature on all iPhone devices, from iPhone X to newer generations. No wallet or purse? No sweat. Apple Pay can be your new, super simple shopping assistant. Enjoy secure contactless payments on-the-go, and even use it to pay in stores and online without the need to carry cash or bank cards. Apple devices are all about great photography and video. If you love getting creative or simply capturing holiday memories, you’ll want iPhone to do it for you. With iPhone XR, you’ll get HDR images, Bokeh and Depth Control, enhanced Portrait Mode, and a strong low-light performance. iPhone devices come with Apple’s own iOS user interface, which means models like iPhone XR, come with access to unique features. Memoji literally turns you into an emoji, there’s handy new Group Call on FaceTime, and app usage tracking with the Screen Time app. Apple’s iOS will also be upgradeable as newer versions are released, with newer and enhanced features every time.